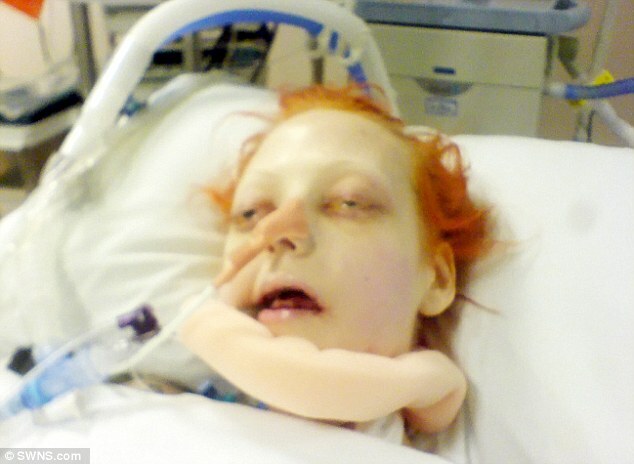 A mother has released harrowing photographs of her daughter wasting away in hospital after doctors failed to notice her severe malnutrition. 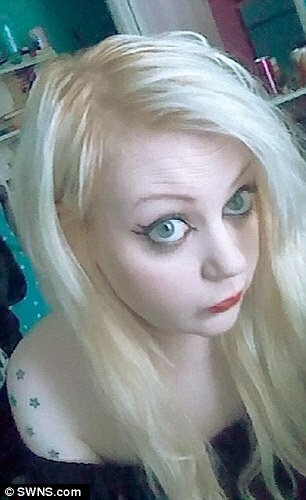 Kayleigh Compton died in hospital after plummeting to less than five stone in just one year. The 23-year-old had developed a condition which made her sick every time she ate. Doctors at Peterborough City Hospital carried out a malnutrition test when she was first admitted but it failed to give an accurate assessment of her condition. When the correct reading was obtained doctors assumed her malnutrition was the result of an eating disorder despite the aspiring photographer’s protestations. She refused a feeding tube for weeks, failing to understand that another condition may have caused her to become so malnourished. Miss Compton eventually died after being placed in a medically induced coma having collapsed.